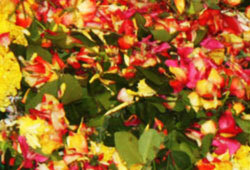 Lord Shiva’s energy is abundantly available during the Tamil month of Karthigai (mid–November to mid–December). According to the scriptures, in ancient times, Lord Shiva revealed himself in the form of infinite fire during this sacred month. Planet Moon (known as Soma in Sanskrit) who rules Monday has a special connection with Shiva, who is also known as Someshwara (the one who wears the crescent Moon on his matted hair). 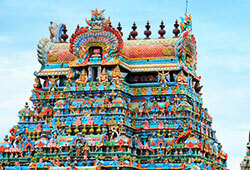 Mondays are always very auspicious for Lord Shiva, and Karthigai Somavaram refers to the four most special Mondays of the year that fall in the month of Karthigai. According to sacred Puranas, planet Moon was cursed by King Daksha to wane as he did not treat his 27 wives (Daksha’s daughters) equally. 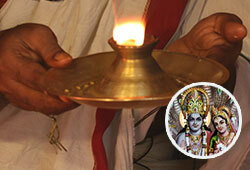 As his form and light started to wane, the Moon went into meditation calling upon the blessings of Lord Shiva. When the Moon was in the last stage of waning, Lord Shiva, pleased with his meditation, reduced the curse by placing him on his head in the form of the crescent moon. 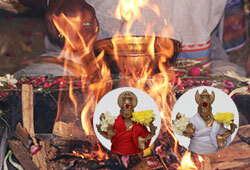 According to the scriptures, it is during Karthigai Somavaram that Shiva reduced his curse and blessed the Moon. 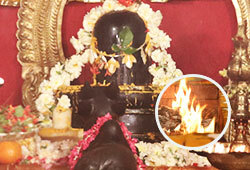 Likewise, propitiating Shiva on Karthigai Mondays can absolve your sins and bestow you with good health and prosperity. 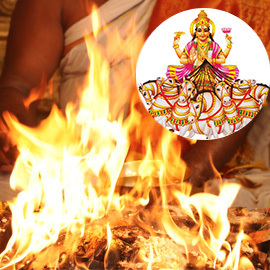 Book your individual Sun Homa during the auspicious Karthigai Somavaram, the karma-clearing Mondays to receive the blessings of planet Sun and lead a happy and prosperous life. 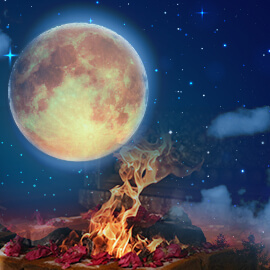 Book your individual Moon Homa during the auspicious Karthigai Somavaram, the karma-clearing Mondays to receive the blessings of planet Moon and lead a happy and prosperous life. 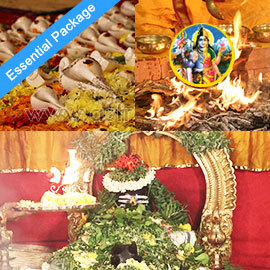 Book your individual Rudra Homa during the auspicious Karthigai Somavaram, the karma-clearing Mondays to receive the blessings of Lord Rudra, form of Lord Shiva to lead a hitch-free life, solve unwanted problems and gain clarity of thoughts. 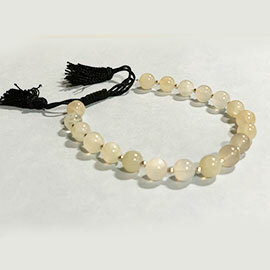 Get your White Agate Stone Bracelet with special healing property, which will be energized in the auspicious Karthigai Somavaram, the karma-clearing Mondays ceremonies. Lord Shiva’s energy is abundantly available during the Tamil month of Karthigai (mid–November to mid–December). According to the scriptures, in ancient times, Lord Shiva revealed himself in the form of infinite fire during this sacred month. Participate in our Karma-Clearing Shiva Mondays essential rituals to resolve debts, past sins, help to get a good spouse, and bless you with a peaceful and blissful life. 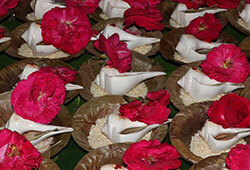 Lord Shiva’s energy is abundantly available during the Tamil month of Karthigai (mid–November to mid–December). According to the scriptures, in ancient times, Lord Shiva revealed himself in the form of infinite fire during this sacred month. Participate in our Karma-Clearing Shiva Mondays enhanced rituals to resolve debts, past sins, help to get a good spouse, and bless you with a peaceful and blissful life. 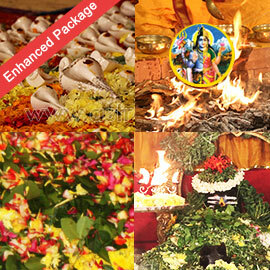 Lord Shiva’s energy is abundantly available during the Tamil month of Karthigai (mid–November to mid–December). 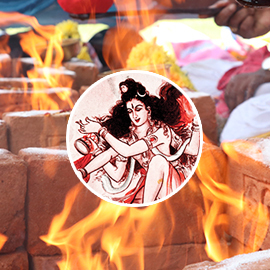 According to the scriptures, in ancient times, Lord Shiva revealed himself in the form of infinite fire during this sacred month. 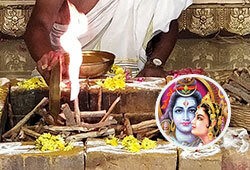 Participate in our Karma-Clearing Shiva Mondays elite rituals to resolve debts, past sins, help to get a good spouse, and bless you with a peaceful and blissful life.